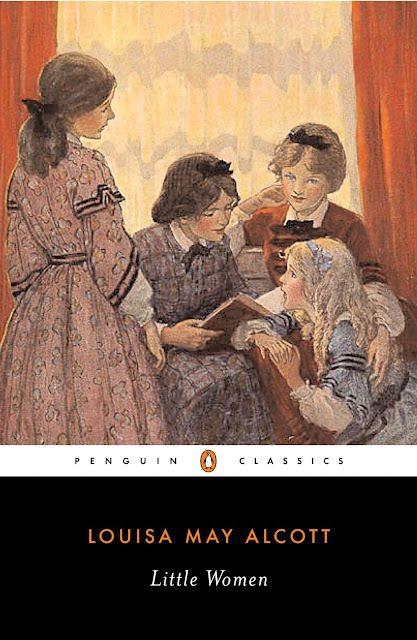 Word on the street is that the CW network is developing a TV remake of Louisa May Alcott's beloved children's novel Little Women (1868). The loose adaptation is reportedly going to be a dystopic, "gritty," and "hyper-stylized" story of the four sisters "trying to survive on the streets of Philadelphia." So this would mean Meg falls in love with a leader in the rebellion, Jo falls in love with her best friend Laurie (a reformed citizen from the other side of society who's newly converted to the rebel forces) but decides to leave him and write about what's happening in Philadelphia instead, Beth tries to bring peace to the streets but is quickly killed (her death will no doubt be a pivotal moment leading up to the season finale), and Amy suffers a near-miss but plods along in the fray until she notices how attractive war and loss have made Laurie. I hope the network doesn't shell out much for the script considering it can be written in about thirty seconds. Let's also hope that for their sake, it's a comedy. I love well-written dystopian novels and literary adaptations and I adore Louisa May Alcott. 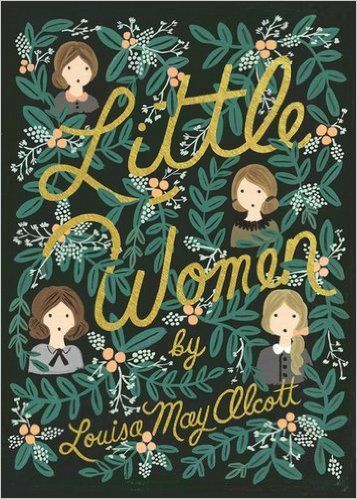 I've taught Little Women in both women's literature and children's literature university courses and enjoyed every minute of it, but doesn't it sound like someone's trying to make a buck off of Alcott's legacy by stealing her heroines and otherwise disregarding oh, I don't know, everything? As if they know no one would tune in if they gave the characters and series original names and tried to write it on their own merit? This reminds me of the formulaic <famous book title> + <zombie or mythical monster> genre. I read Pride and Prejudice and Zombies because I thought it might surprise me. What surprised me was the fact that 98% of the book was Jane Austen's text verbatim with only a paragraph here and there inserting a ridiculous zombie death match. That the "author" of that book made millions of dollars on an amount of text that could have been written over the course of a few hours smells akin to literary plunder. That being said, if you are a fan of Little Women and Louisa May Alcott, here's a quick list of five books you can enjoy without worrying that the author is turning in her grave, or as the we will likely soon see on TV screens, the author crawling out of her grave to throttle her literary progeny on the streets (oh no, their season finale). There's no better place to start than by rereading the classic itself. 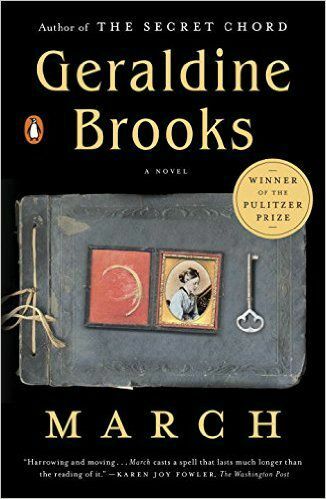 Alcott's novel features Meg, Jo, Beth, and Amy March living in the Civil War-era North while their aged father leaves home to join in the ranks. Less well known than her fiction, Sketches originally appeared under a pseudonym. 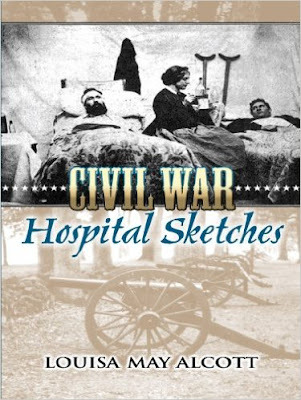 The short volume features Alcott's experiences while volunteering as a Civil War nurse in an army hospital in Washington, D. C. during the winter of 1862-1863. I've had this book on my to-read shelf since 2010 when I listened to a review of it during a course on American transcendentalism. 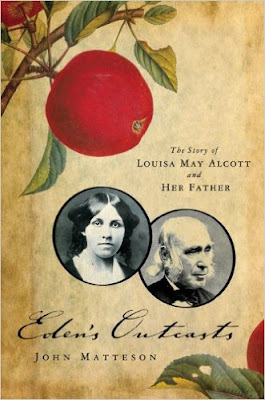 Matteson's book won the Pulitzer Prize for biography and details the often fraught relationship between these two key American figures, Louisa changing the literary scene with her writings for children while her father, Bronson, joined forces with Emerson and Thoreau but faced repeated failure and ridicule for his ventures. 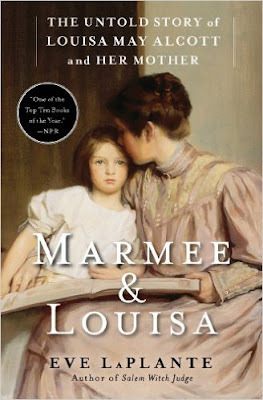 Another to-read title, NPR named Marmee & Louisa one of their Top Ten Books of 2012. Like Matteson, LaPlante scours primary resources to piece together the lives and relationship of these two influential American women, their strength, and their courage in the face of the Civil War. Have you read Little Women? What do you think of CW's announcement?